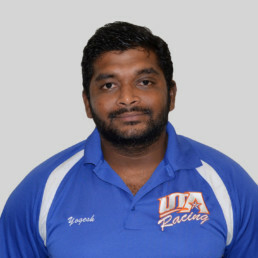 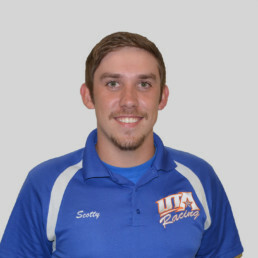 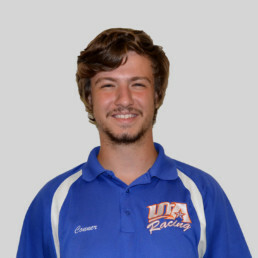 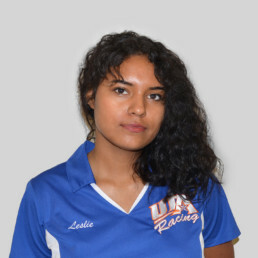 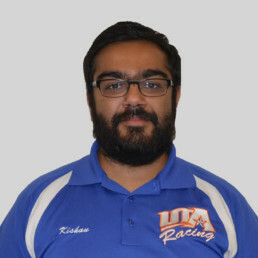 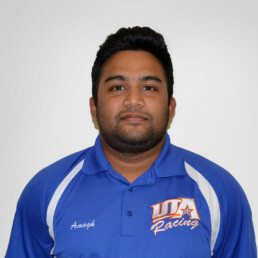 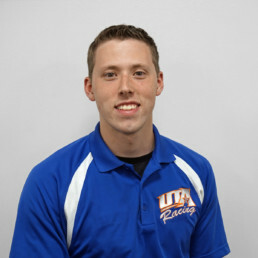 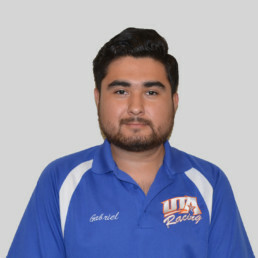 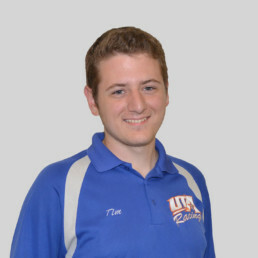 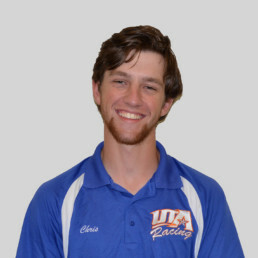 UTA Racing will drive the students to their limits to form a dominant team and to develop a quality race car with the sole goal of competing to win Formula SAE competitions. 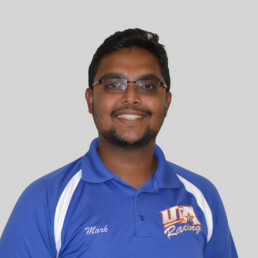 By winning, we will positively represent the university, our sponsors, and ourselves. 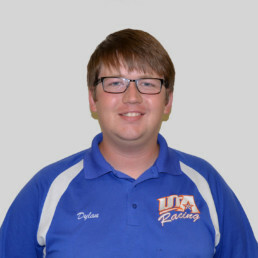 We will also provide a dynamic learning environment where participants will gain valuable real world engineering experience as well as a strong sense of team pride, dedication, and professionalism, which will ultimately lead to successful future careers.